These here United States are full of magical, awe-inspiring places to take a yoga retreat. No matter what part of the country is calling you, we know just where to go to find a little bliss, eat consciously, support local artisans and farmers, or simply explore something new and beautiful. Here are our top picks for the best yoga retreat locations in the country. California is jam-packed with natural beauty. We could write post after post on the Golden State alone! That’s why this Western beauty gets two retreat spots: one in the rugged north, and another in sunny SoCal. Big Sur: If you’re visiting San Francisco, you can’t leave without hitting the Pacific Coast Highway and driving to Big Sur. The majestic Redwoods, the gorgeous California coast, amazing hikes, and a famous spa means there’s a little something for everyone’s kind of zen. This legendary spot has views of the coast that you have to see to believe. Whether you’re after an amazing steak or local beet salad, they’ve got you covered. The epitome of California luxury. Stay in the resort for arresting views of the coast and the canyons or connect with the outdoors on one of their “glampsites”. Don’t leave without booking a service at their renowned spa. If you’ve seen the Redwoods and gotten your fill of the coast, head to the idyllic village of Carmel. The European village, with its fairytale cottages, is absolutely adorable, and their Mindful-by-the-Sea program is an amazing way to root yourself in its simple beauty. Ojai: Nestled in the mountains, Ojai is the mystical heart of free-spirited Los Angeles. Explore the village’s quaint downtown, immerse yourself in its magic, and don’t forget to catch one of its unforgettable pink sunsets. 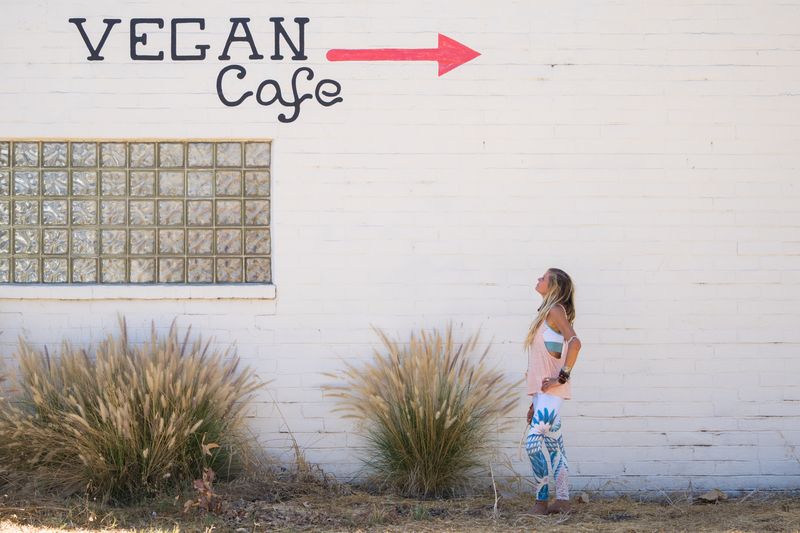 We can’t think of anything more Ojai than this great little place. A refurbished retro inn with killer food, a great little bar, and a swoon-worthy crystal fireplace. It’s a few miles away from Hollywood, but you’ll feel like a star in these luxurious digs. The most wonderful little shop, filled with locally made treasures. If you’re anything like us, you hear Big Sky Country calling you on a regular basis. 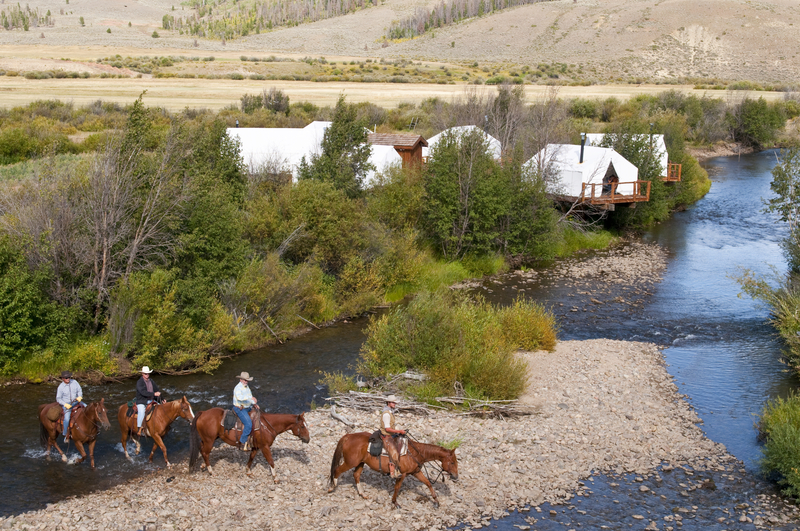 We just got back from a retreat at Grey Cliffs Ranch, and we’re already counting down the days until we go back. Refuel after your morning hike with tasty all-American fare. Try the huevos rancheros and huckleberry pie! Glamping at its finest! Each safari tent has a wood stove, luxurious bedding, and the cutest en suite bathroom. We also loved the morning hot chocolate in the community tent. You can’t miss Going-to-the-Sun Road from Lake McDonald to cross the Continental Divide. Not for the faint of heart, but worth every jaw dropping switch back. 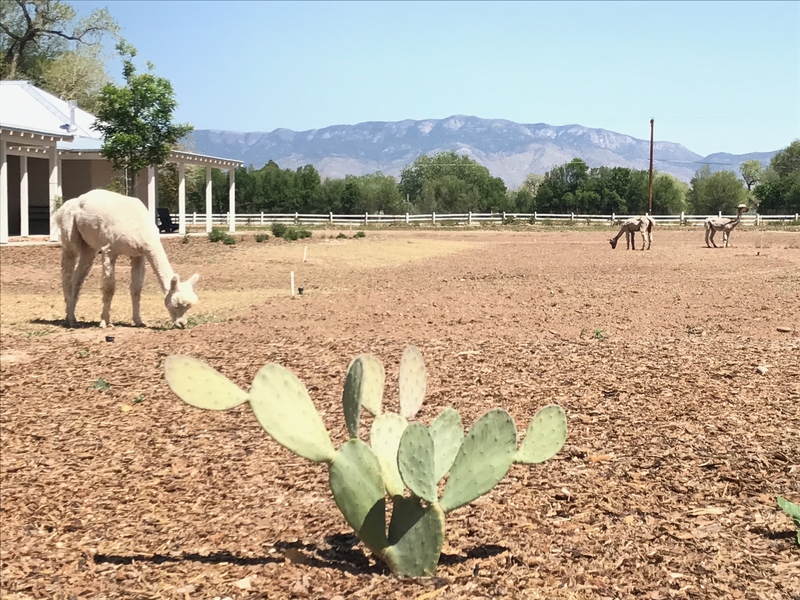 We don’t have enough wonderful things to say about this wild, raw place, and we can’t wait for our retreat at C Lazy U Ranch next month. 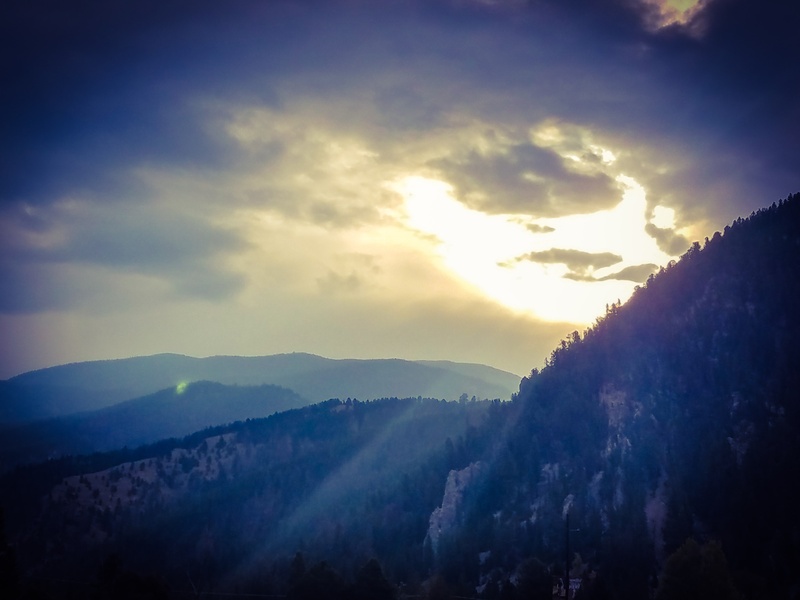 This top 10 list from our Colorado local friend Elizabeth is a great place to start, and we’ve got some killer picks of our own. This 2013 James Beard Award winner focuses on local, seasonal food with a Mediterranean flair. The handmade pastas are to die for. Lush amenities and stunning views of downtown Denver. Our hideaway in Granby is just 14 miles away from the Rockies. Hike one of the park’s many trails or just set aside a day to explore. Located just 100 miles south of Richmond on I-64, this gem is so much more than the Oceanfront. 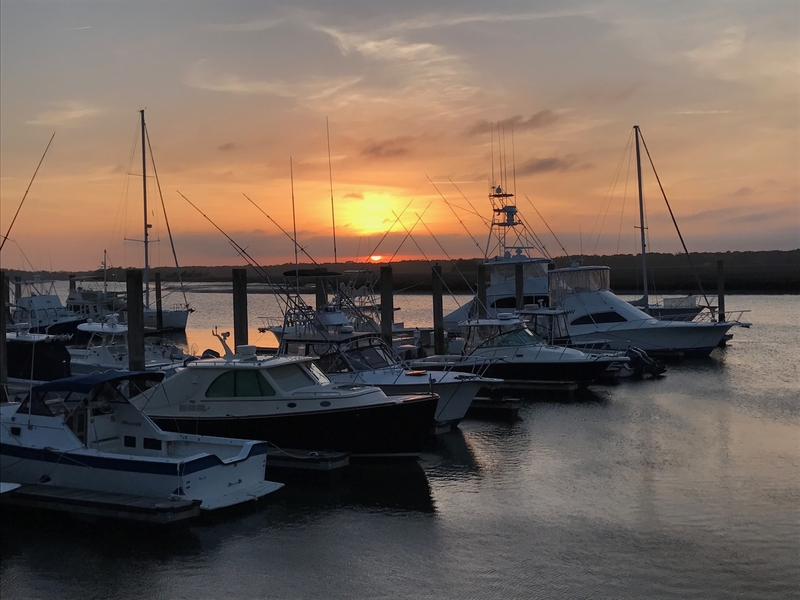 Surround yourself in nature at the parks and marshes, dip your toes in the Atlantic, and treat yourself to fresh-caught, locally farmed cuisine. Located in Virginia Beach’s rural Pungo area. This charming little cottage takes advantage of its nearness to some of the region’s best farms by featuring fresh, local produce. Gluten free and vegan options are available alongside a full menu of Southern classics. 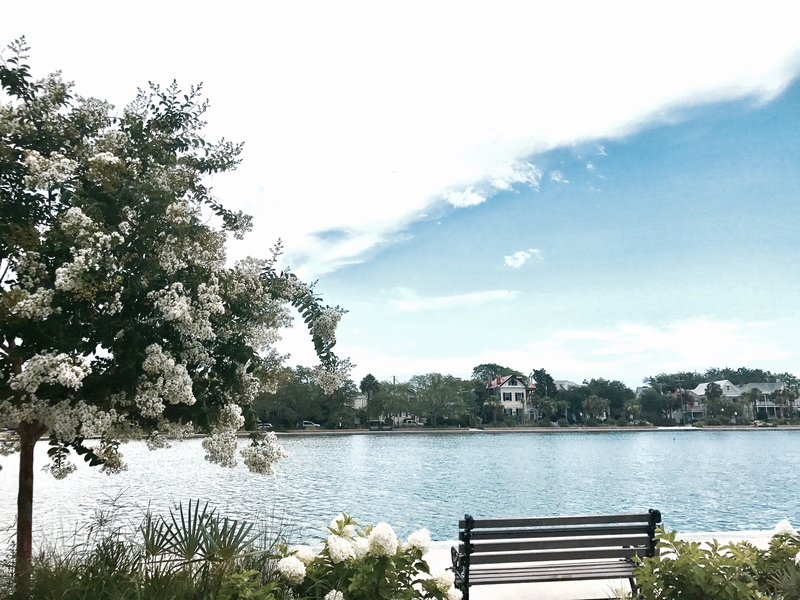 Step back in time at this Tidewater icon, a throwback to old Hollywood glamour. The Cavalier was recently reopened after a meticulous renovation, combining its timeless elegance with modern comforts. Connect with Mother Earth by immersing yourself in this magnificent little ecosystem, home to many threatened and endangered species. Guided tours are available, but we recommend exploring the eight miles of trail on your own! Full of colorful homes, swaying palmettos, and Southern charm. The Holy City is steeped in culture and the beautiful weather makes it a great place to get outside. Everything on the menu is locally sourced, fresh, house-made, or a combination of all three! The menu is built around seasonal ingredients from their favorite providers. A grand Victorian mansion turned five-star hotel. Our favorite part of the experience has to be the afternoon wine and hors d’oeuvres! Unwind in style at this luxurious spa. Try the 100% natural facial for an eco-friendly treat. There’s nothing like Sedona’s red rocks to make you stand in awe at the majesty of nature. Folks have been heading here for decades when they want to unwind, and it only takes one trip to see why. Fresh, healthy, and simple, with a little something for every taste. Plenty of gluten free, vegetarian, and vegan options. There’s plenty to say about the divinely colorful rooms and amazing views, but this shot to the top of our list when we learned about the hotel’s daily yoga classes. Each room comes with a mat! Cathedral Rock, one of Sedona’s stunning red rocks, is pulsing with sacred feminine energy. Bring your mat to flow or simply sit and meditate, absorbing this incredible gift from the Earth. A must-do on your trip to ABQ, this local fave is the place to get your green chile fix. It’s a little old school and the food might feel like a bit of a splurge, but trust us: it’s well worth it! With both views of the mountains and of Old Town Albuquerque, this hotel combines a classic Southwestern vibe with sheer elegance. The courtyard is jaw-dropping. It’s one of our favorite hideaways for a reason. If you can’t join us on a retreat there, be sure to take a guided tour of the lavender farm, which is one of the oldest in operation. Don’t leave without one of their gorgeously scented lavender products.